The official 24 Hours of Le Mans website has posted the list of invitations for the June 12-13 race and BMW is on the list! 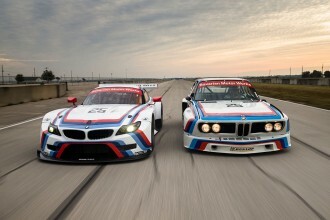 BMW is said to be entering two ///M3s in the GT2 class under the BMW Motorsports flag. The works team will feature drivers like Jörg and Dirk Müller, Dirk Werner, Andy Priaulx and Augusto Farfus. This will BMWs first race since their 1999 overall victory. The last BMW to compete in this famous race was was operated by a German privateer in 2000. BMW is back on the grid after a decade absence and needless to say we are very excited about this latest revelation. Looks like the F1 money is being well spent! 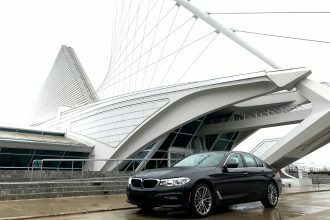 We expect an official announcement from BMW shortly but could not wait to spread the news!